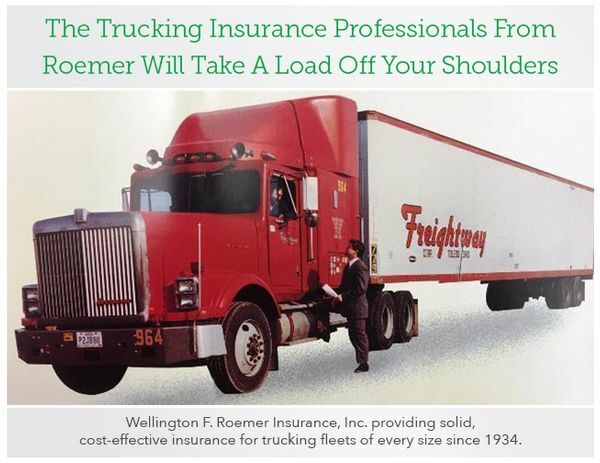 Roemer Insurance has pioneered trucking insurance for over 80 years. 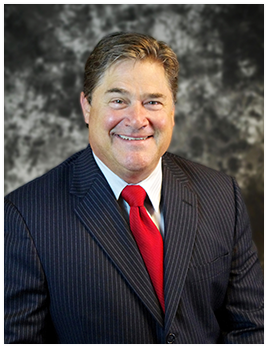 Perhaps more importantly, we have the professional expertise you need so you can trust us to keep your fleet rolling. Our Report saves you time by digesting key industry news into short, clear stories & avoiding information overload.